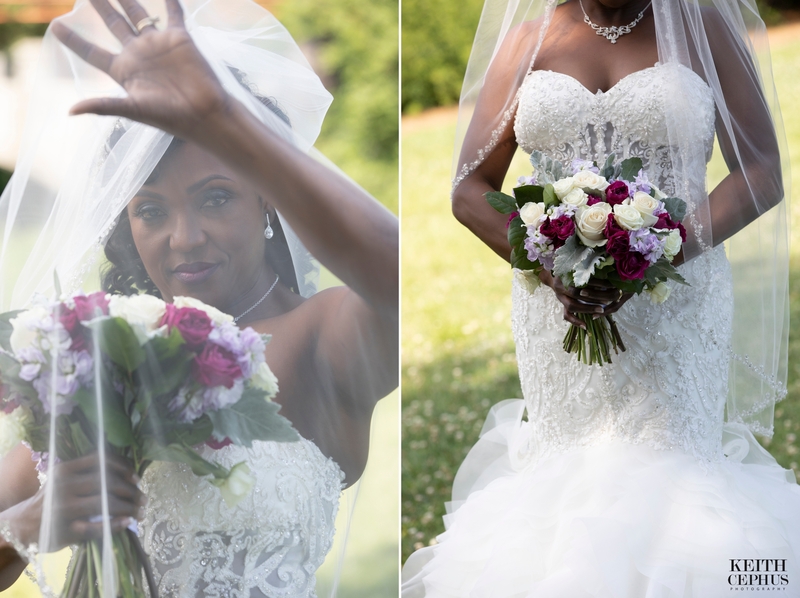 Botanical Gardens Wedding Photographer | Cynthia’s Bridal Portraits! 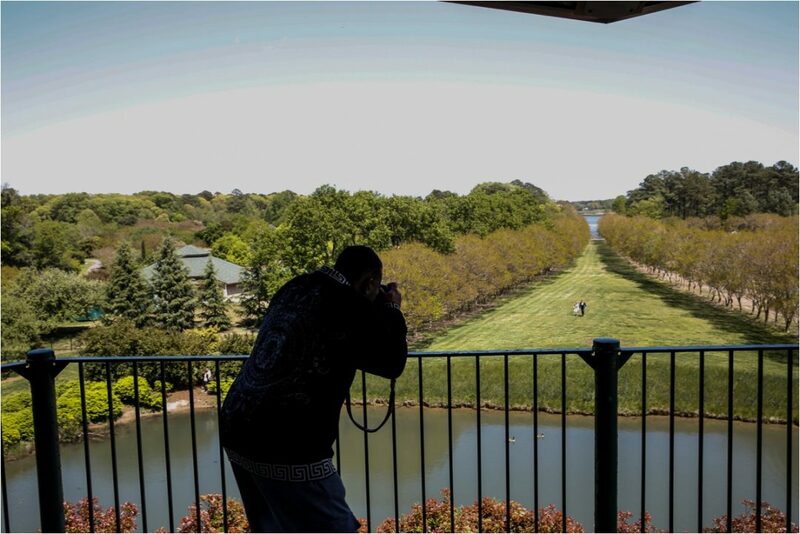 Botanical Gardens Wedding Photographer | Grand Affairs Wedding Photographer | Sneak Preview: Richard and Alexsa’s Amazing Wedding! 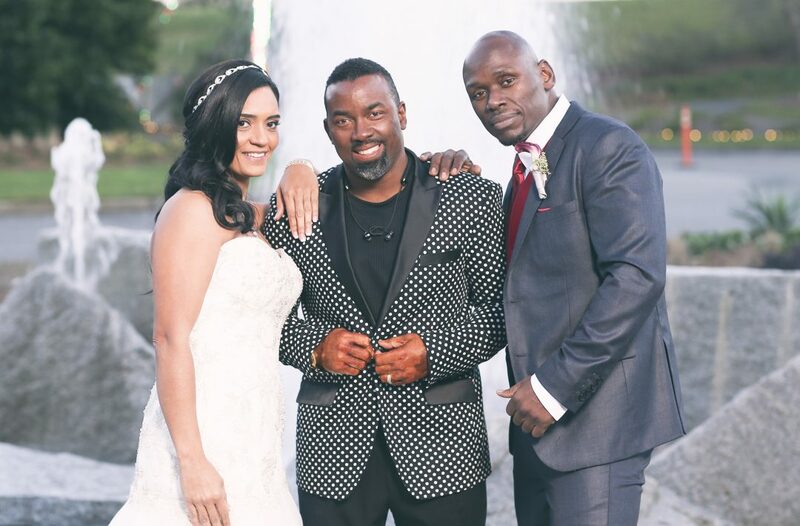 Botanical Gardens Wedding Photographer | Emily and Tim’s Elopement! 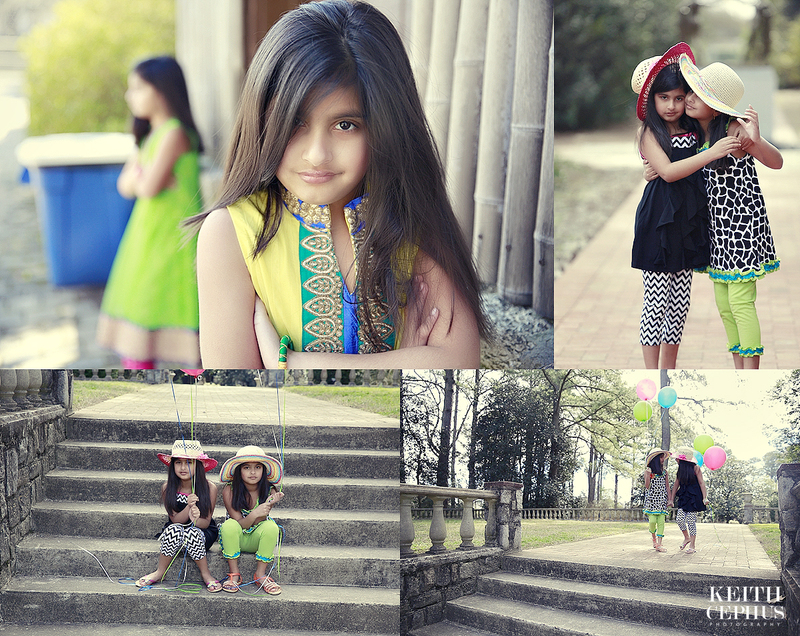 Indian Family Portrait Photographer | Photo shoot with the Lovely Twins, Shreya and Deeya! 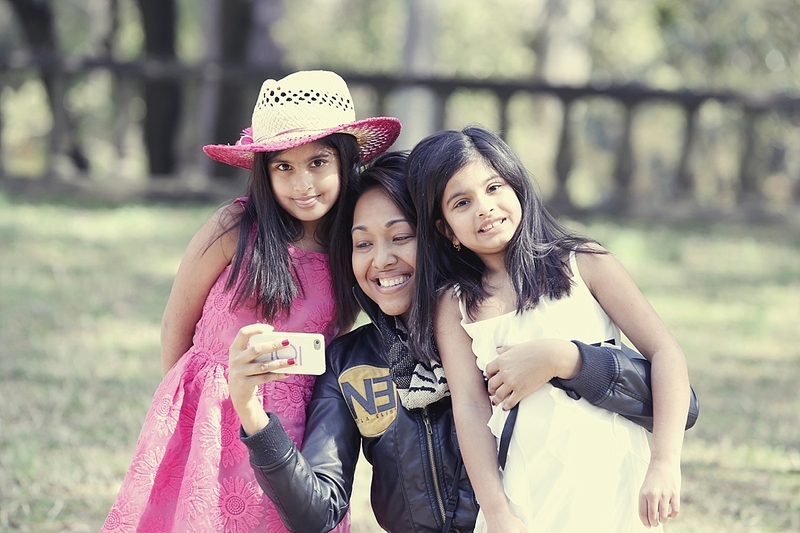 Norfolk Botanicla Gardens Photographer | Photo shoot with the Twins Shreya and Deeya!